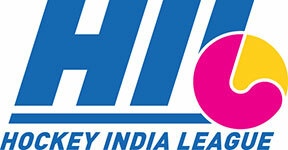 Hockey India League (abbreviated as HIL, is a professional league for field hockey competition in India. It is organised by Hockey India. The tournament was originally contested in the first season among five franchisee-based teams (originally planned as six) consisting of players from India and around the world.